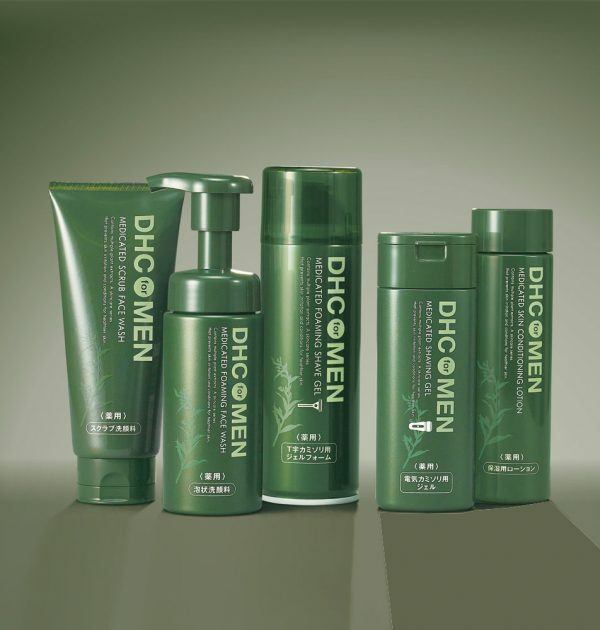 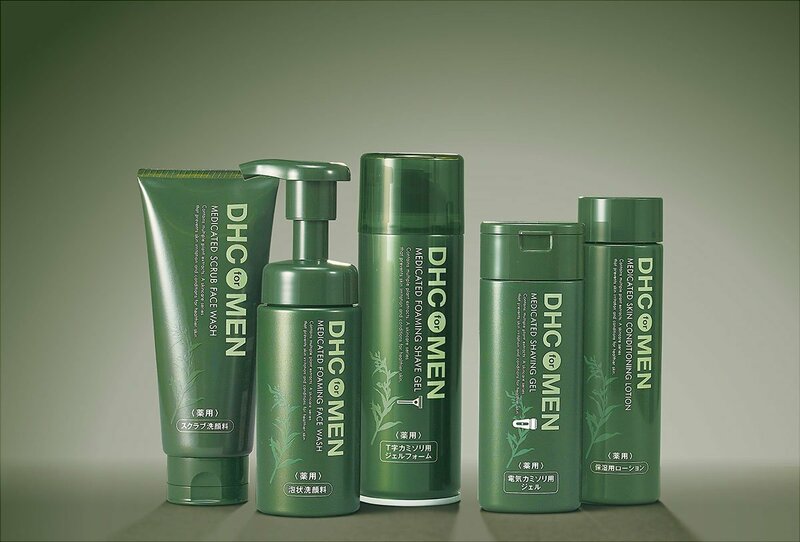 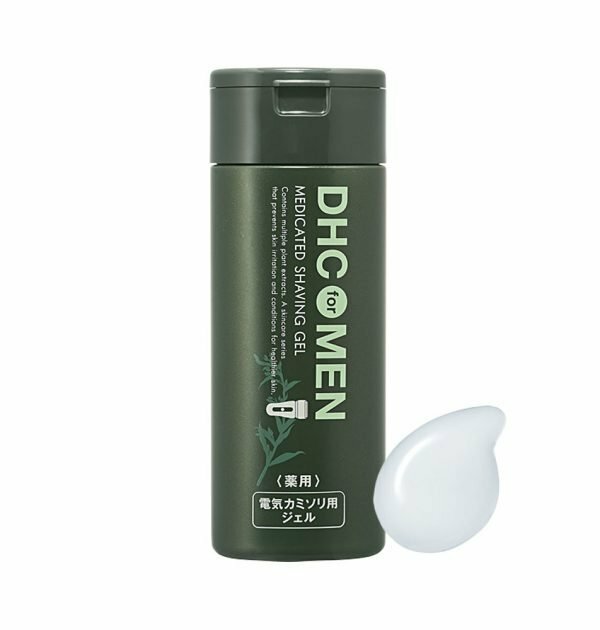 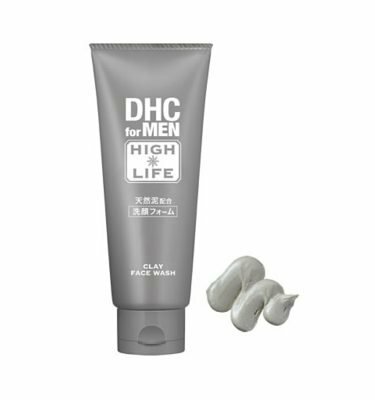 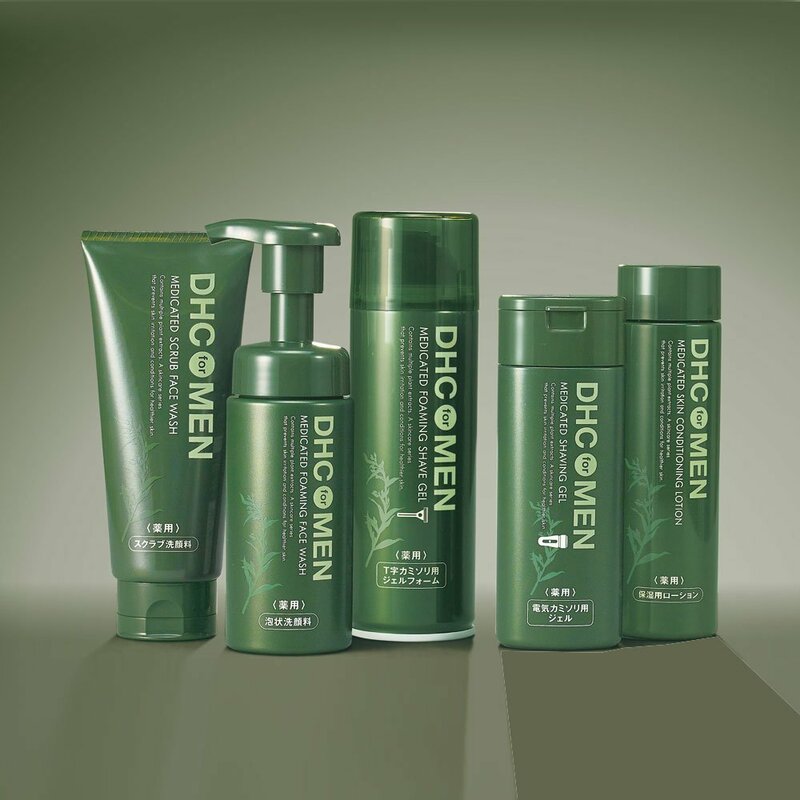 DHC MEN Medicated Shaving Gel. A gel-type shaving foam that adheres to the skin and softens the beard from the root for a closer shave. 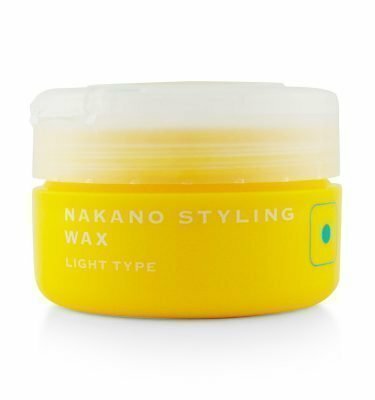 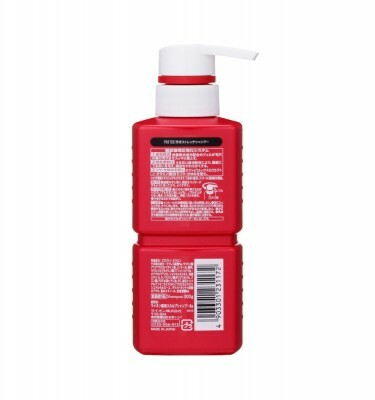 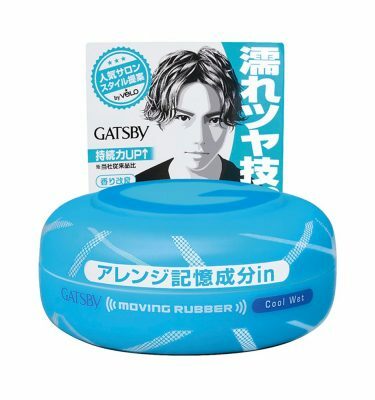 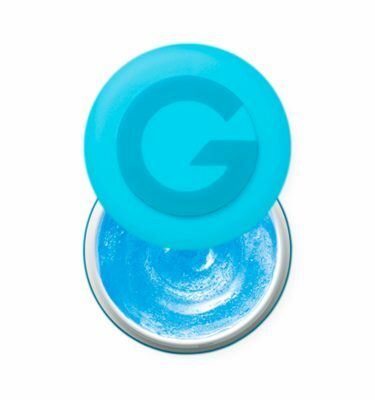 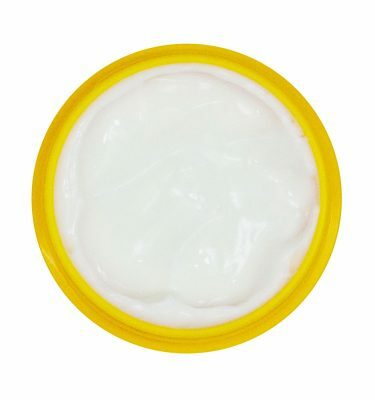 Gel that does not drip will transform into creamy lather as soon as it is spread on the skin. 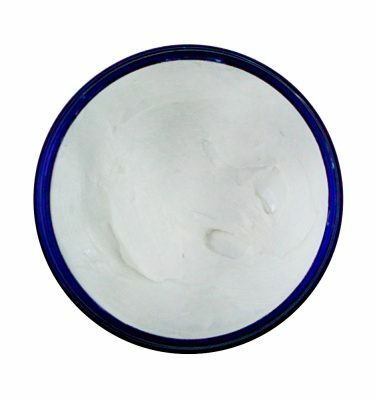 It adheres to the root of the beard to soften it while helping the smooth movement of the blade of a razor. 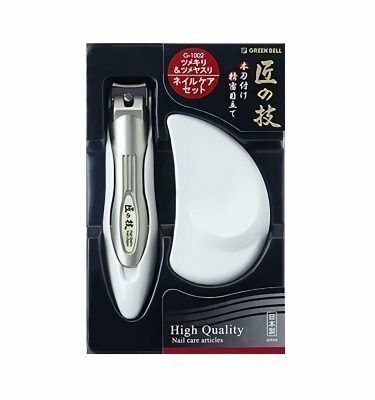 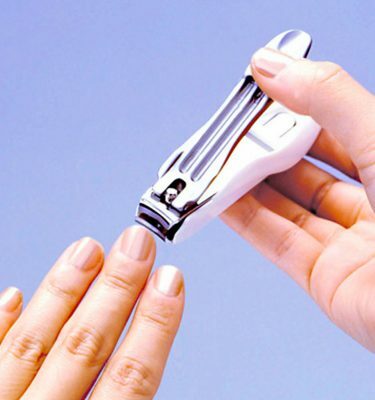 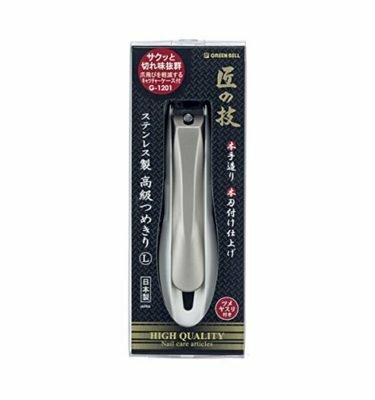 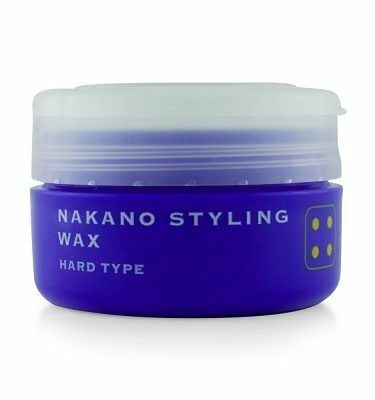 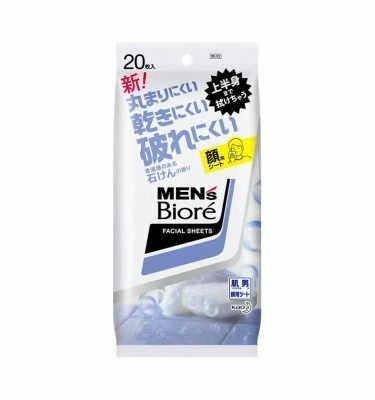 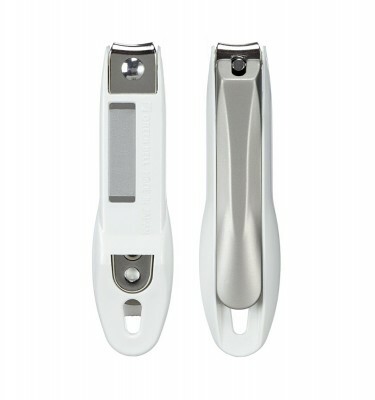 Provides you close and smooth shaving. 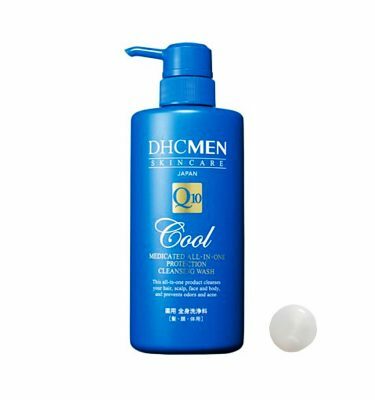 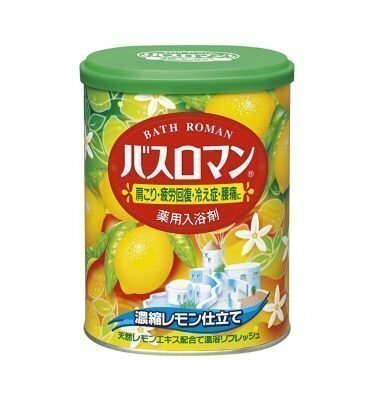 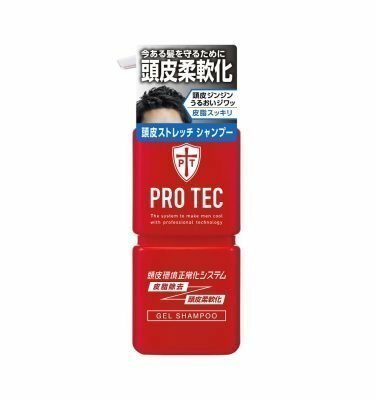 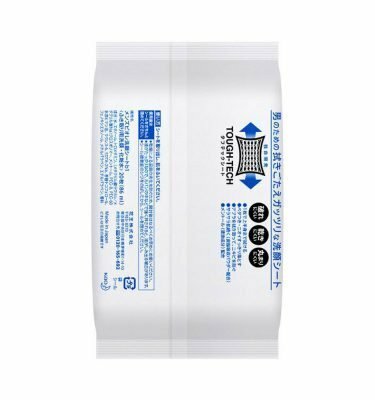 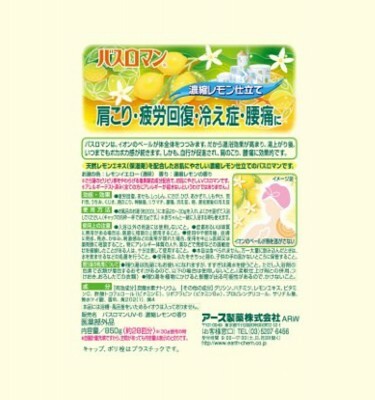 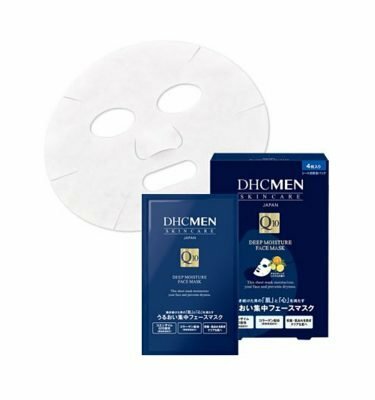 (OTC product).